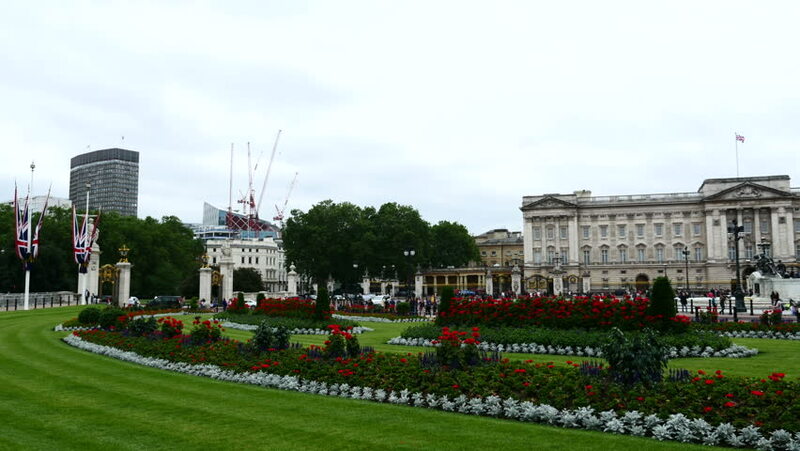 Buckingham Palace from gardens, London, UK. Filmed in June 2016. 4k00:10BERLIN - AUGUST 21: Real time medium shot of Brandenburg Gate and TV Tower, August 21, 2017 in Berlin, Germany. Tourists walking near the famous tourist attraction in Berlin - Brandenburg Gate. 4k00:20VIENNA, AUSTRIA - SUMMER, 2017: Schonbrunn Palace. Vienna, Austria. Shot in 4K (ultra-high definition (UHD)). hd00:13RUNDALE, LATVIA - JULY 19, 2016:Rundale Palace is one of the most popular landmarks of Latvia . 4k00:20SOFIA, BULGARIA - MAY 2, 2018: Fountain in front of The Presidency building in Sofia, Bulgaria at daylight. View to the Council of Ministers. hd00:25The Palace of Justice in Bucharest, Romania. 19th century building in French Renaissance architectural style. 4k00:26View from Heldenplatz (Helden square) to the Austrian NAtional Library and Hofsburg congress center. It is former residence of Hapsburg dynasty.